We are very excited about our new listing in Mt. Washington, 292 Harvest Lane! 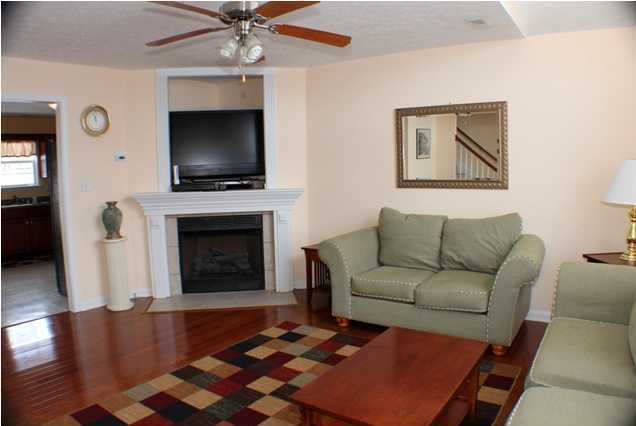 This charming Cape Cod is located in the Autumn Glen community, off highway 44. The Autumn Glen community has some fabulous amenities including a private clubhouse, beautiful pool which overlooks a serene fishing pond, perfect for relaxing with friends on those hot summer weekends. Harvest Lane was built in 2005, and has a new and modern look. This brick cape cod has a two car attached garage and a charming front porch. 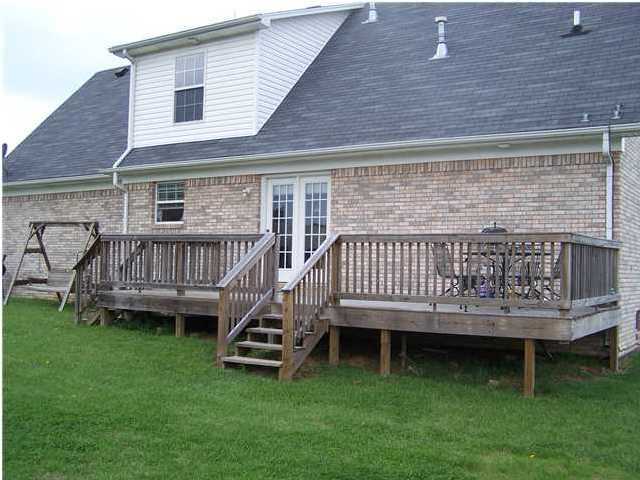 The back yard offers a spacious deck and a large yard. 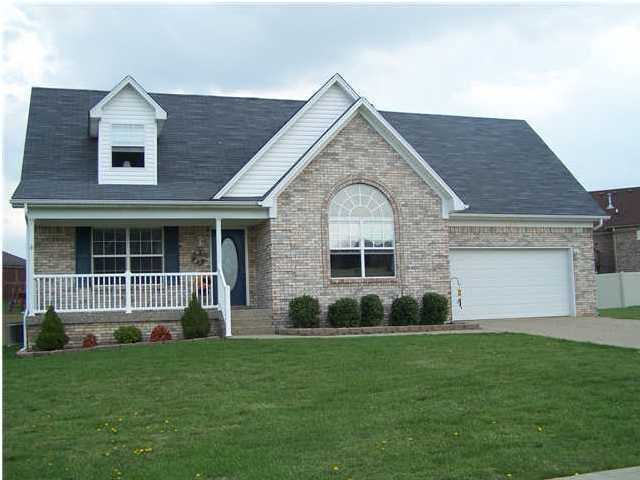 This home has 4 large bedrooms and 2 full baths. The living room features a large palladian window making the room bright and open, a gas fireplace with custom mantle and built-in entertainment center. 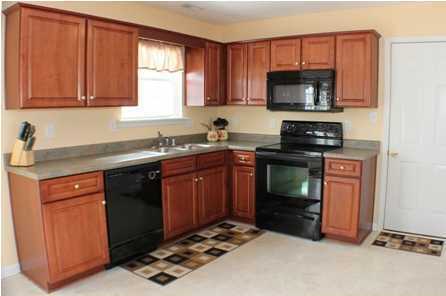 The huge eat-in kitchen has a separate pantry and matching black appliances. This home also has a basement, which is unfinished and has a half bath rough-in. Upgrades include a jetted tub in the first floor bathroom, ceramic tile floors in the foyer and bathrooms and hardwood throughout the great room and master closet.